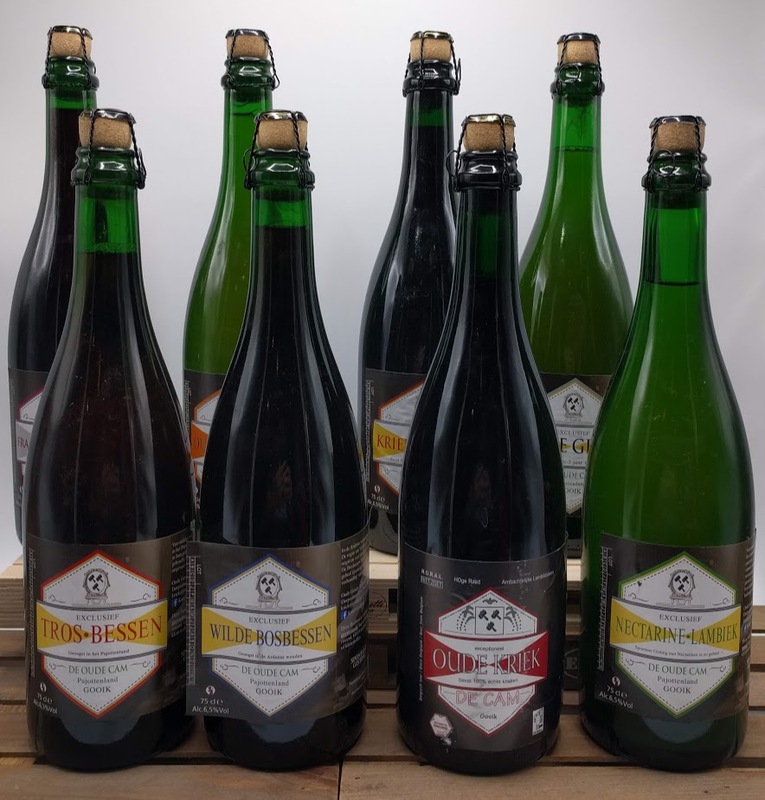 Cidrerie Ruwet – Belgium’s only artisanal cider brewery. Organic, gluten-free and 100% made of Jonagold apples. Pressed, Fermented and Bottled in Belgium. 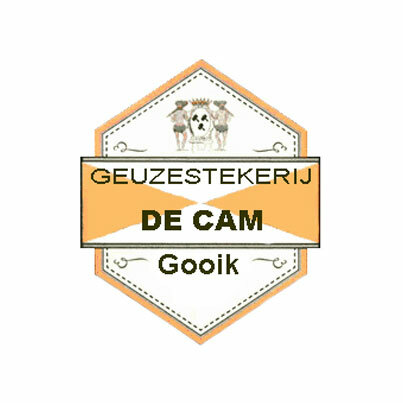 Geuzestekerij De Cam of Gooik is one of the smallest lambic blenders in the Zenne-valley but certainly the most ‘exotic’ of the lambic blenders with lambic-artist Karel Goddeau as master-blender. 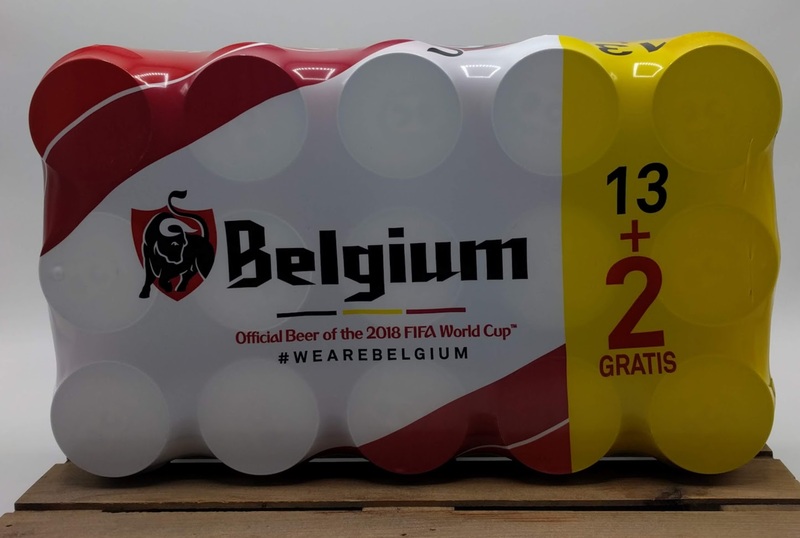 During the 2018 WorldCup Tournament – Belgiuminabox is offering a 5% discount on Belgium beer can 15-pack (13+2 FREE of 33 cl) !